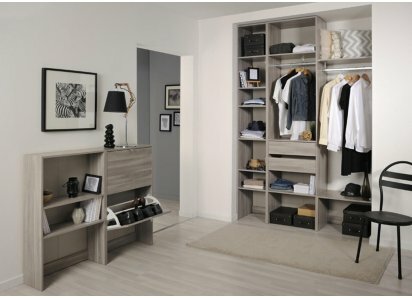 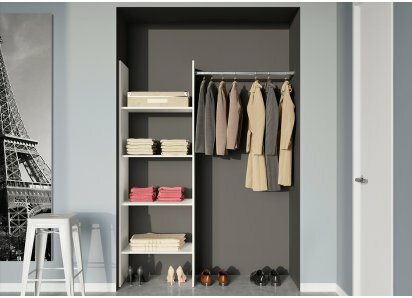 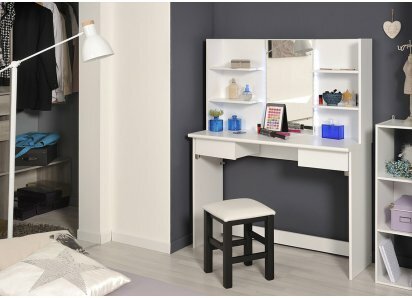 With today’s trend toward downsized lifestyle, it’s a challenge to find storage space, counter space, and organization of the clutter of our daily lives! 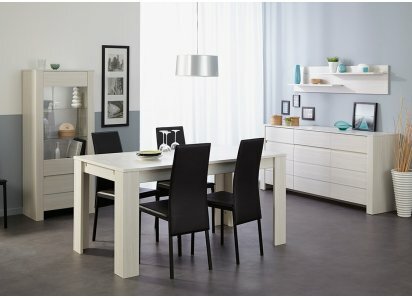 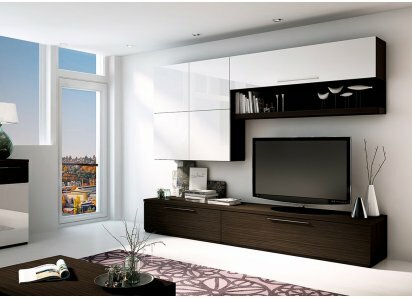 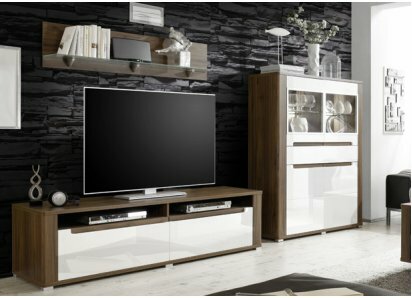 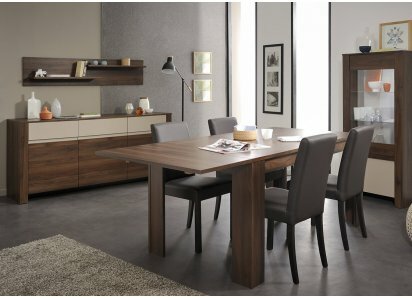 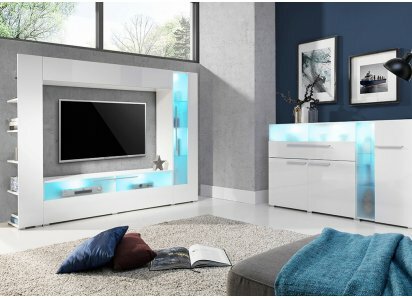 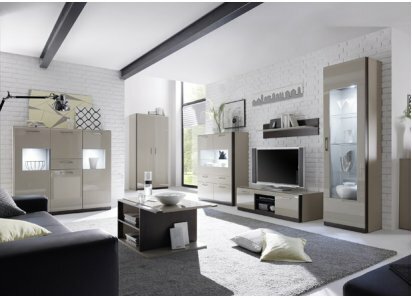 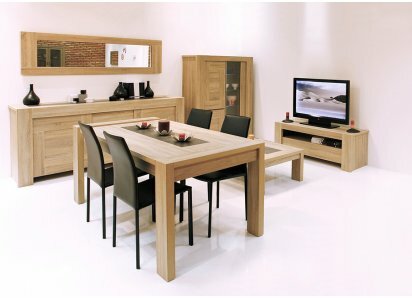 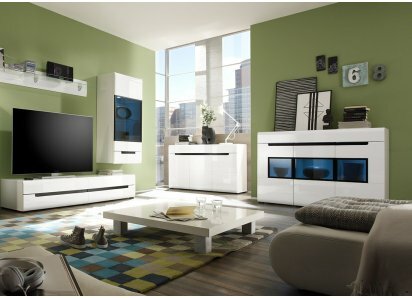 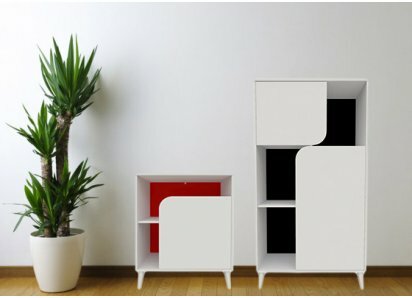 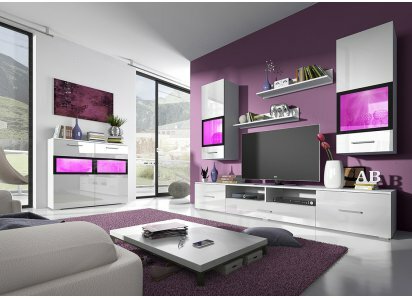 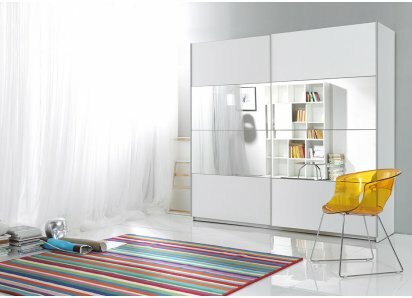 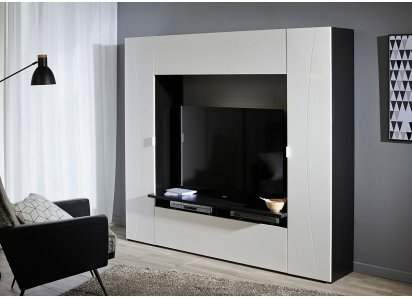 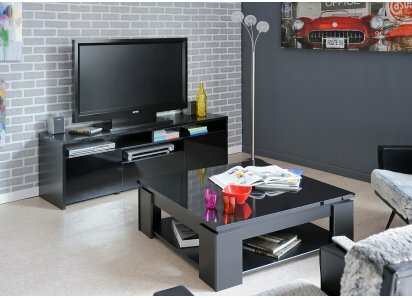 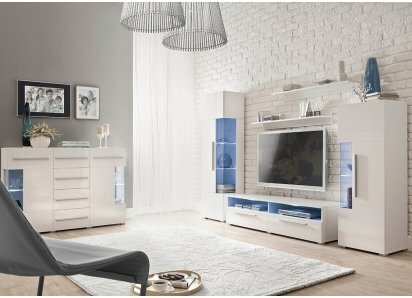 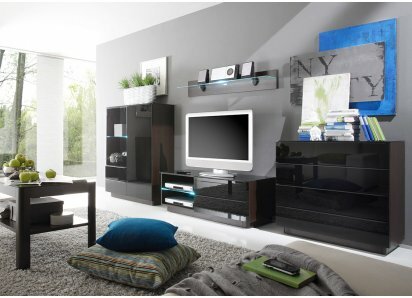 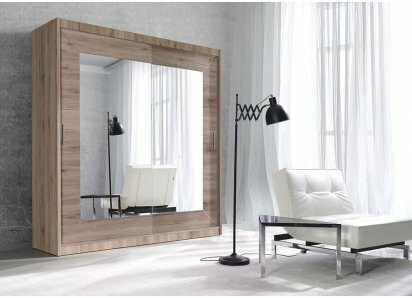 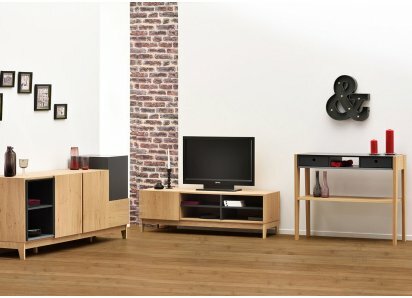 With the Neo Sideboard, you can relax! 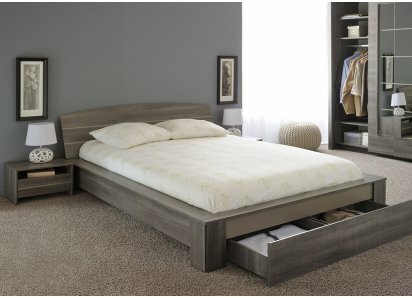 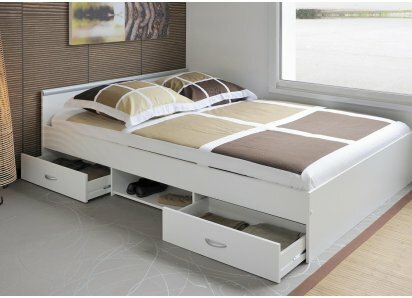 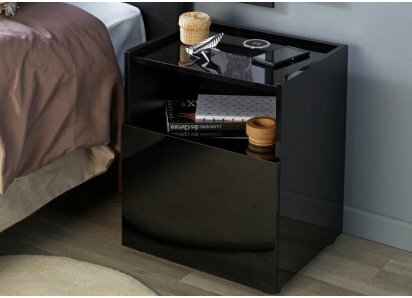 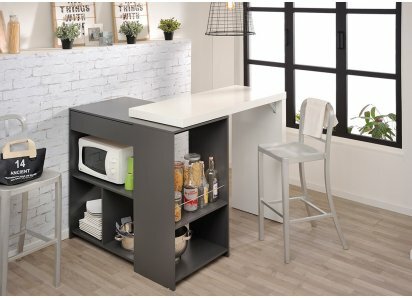 There are almost 4 feet of buffet top space, 3 roomy central drawers for your linens, placemats, flatware, candles, and other accessories that you use often or occasionally during the year. 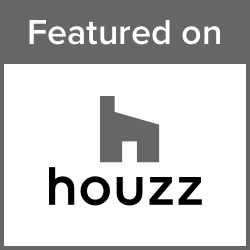 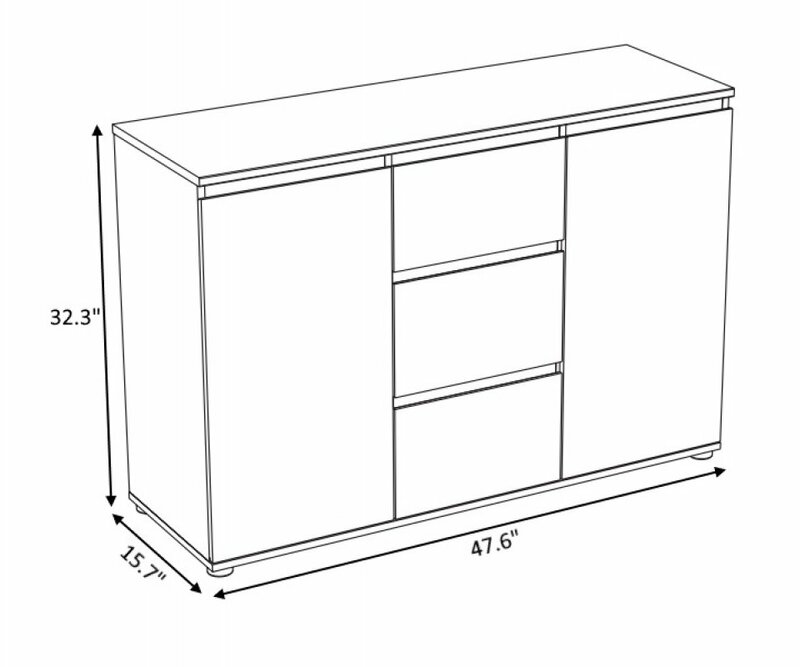 There are two cabinets with shelves inside for your china, glassware, and serving dishes, too! 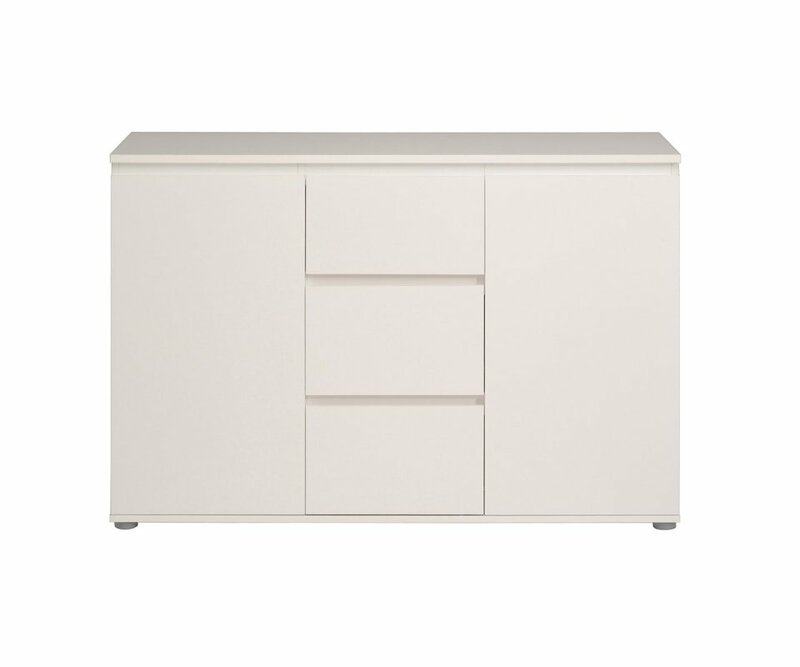 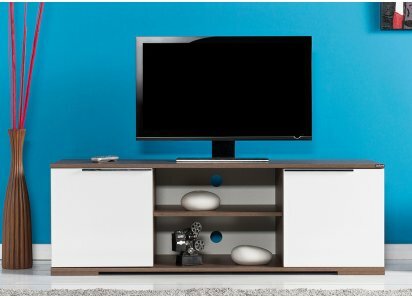 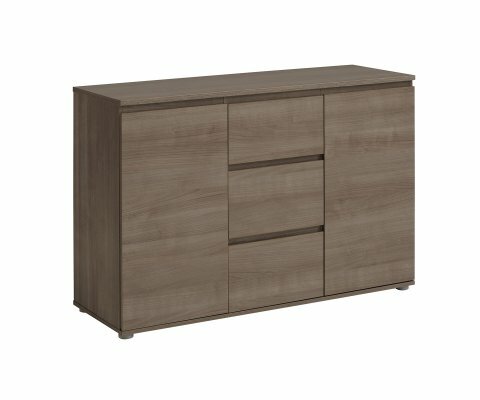 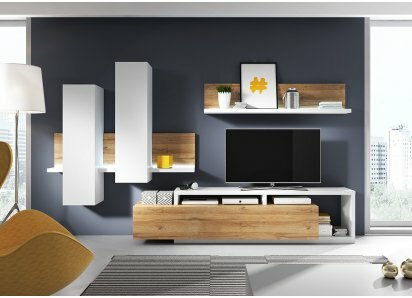 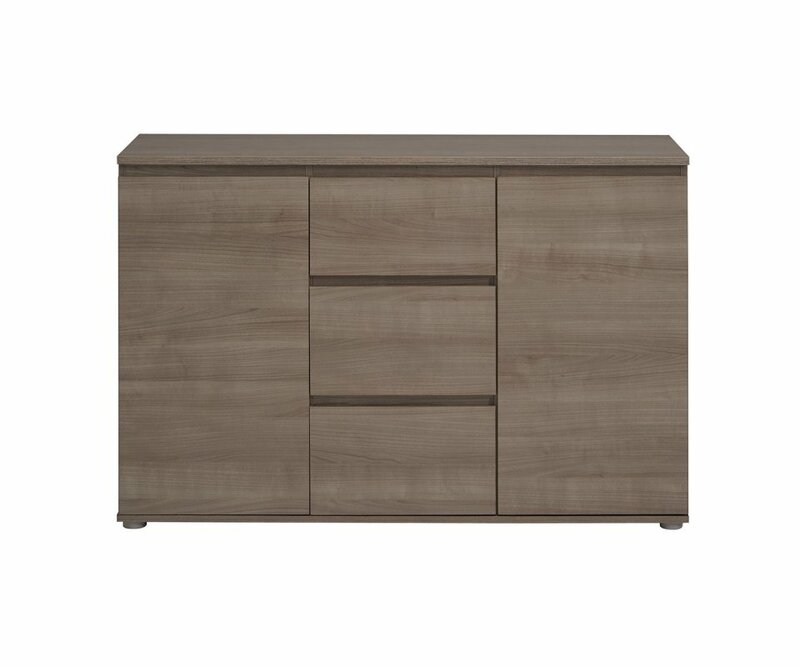 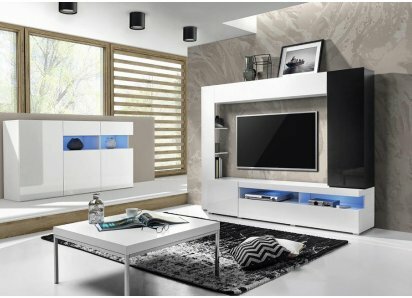 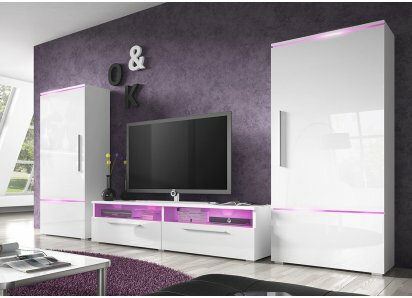 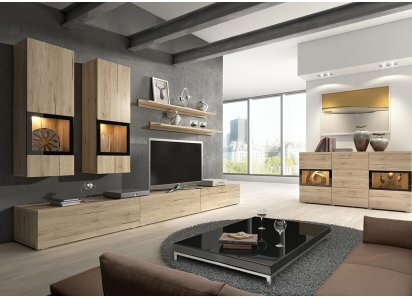 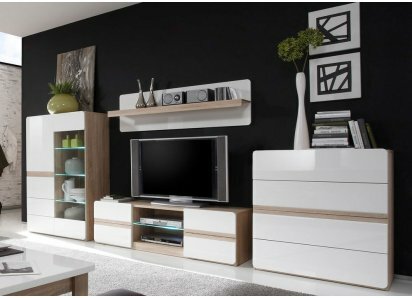 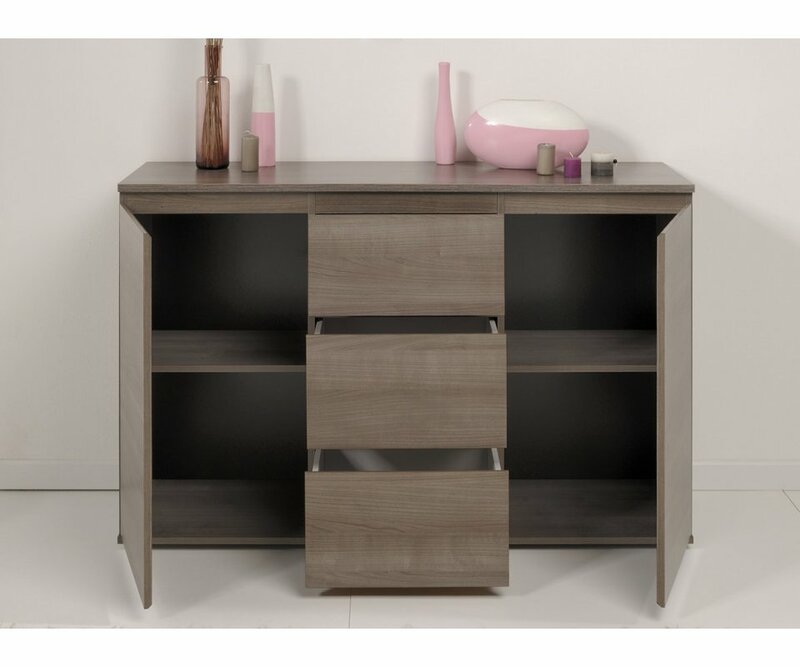 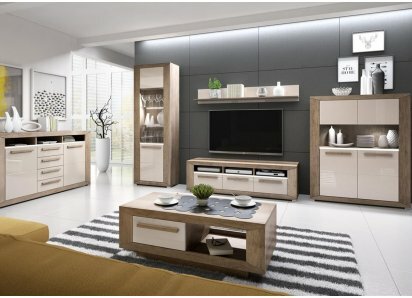 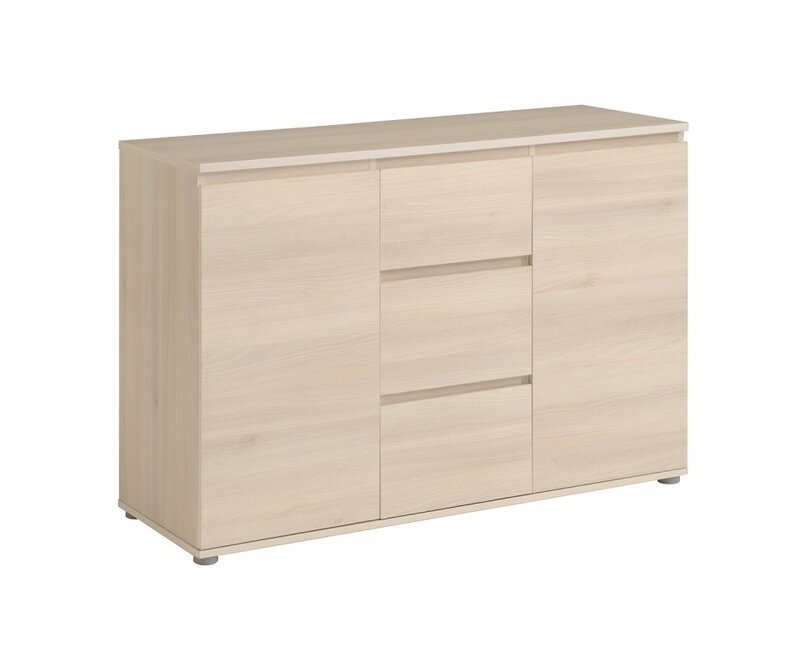 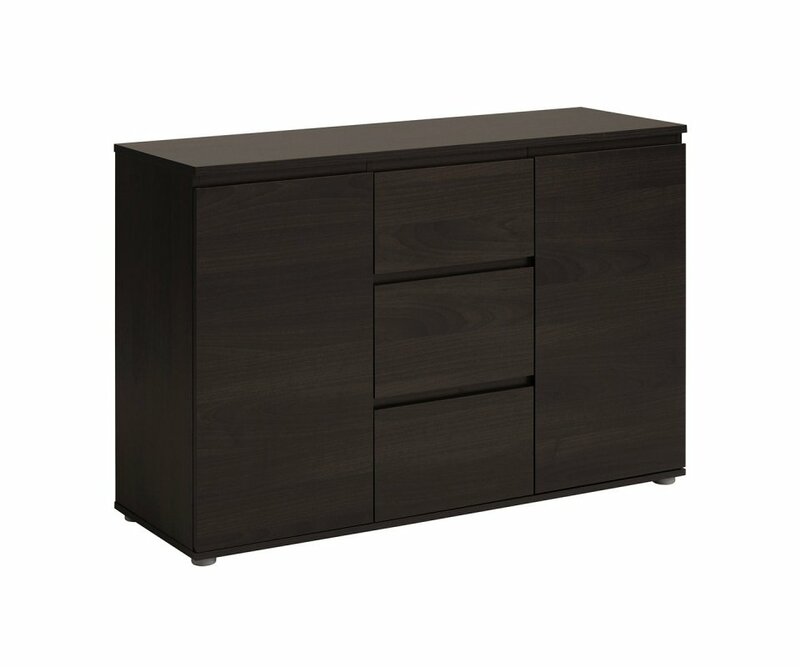 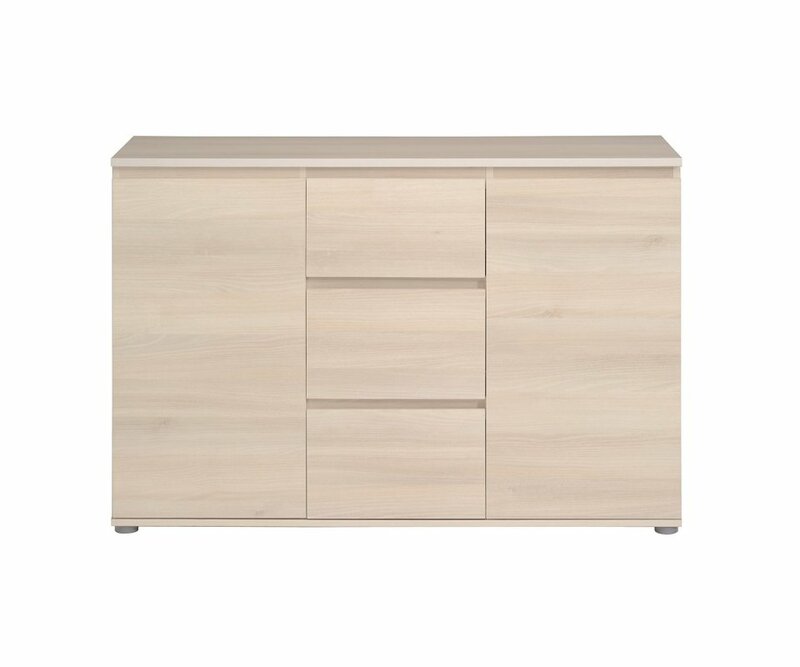 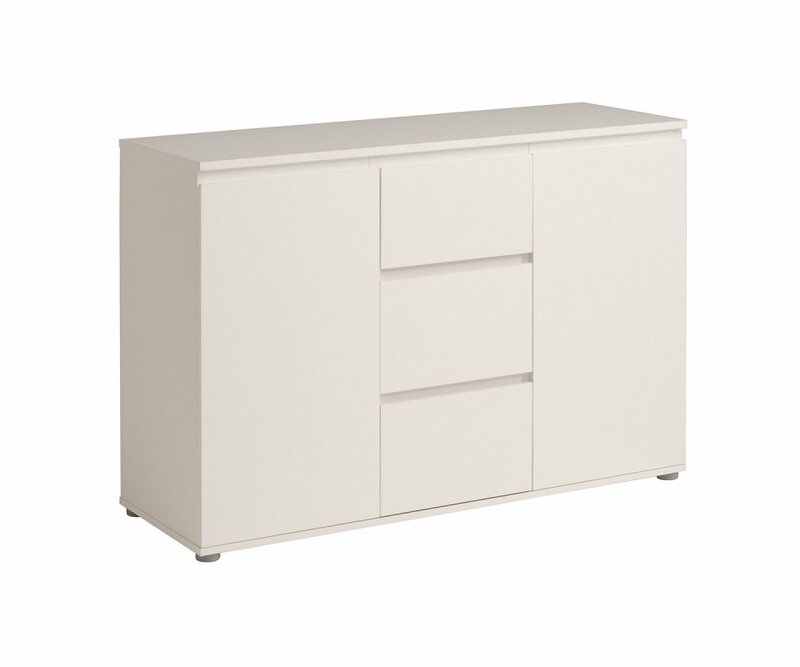 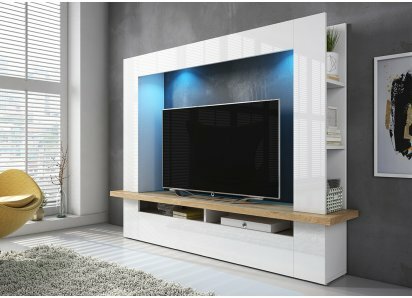 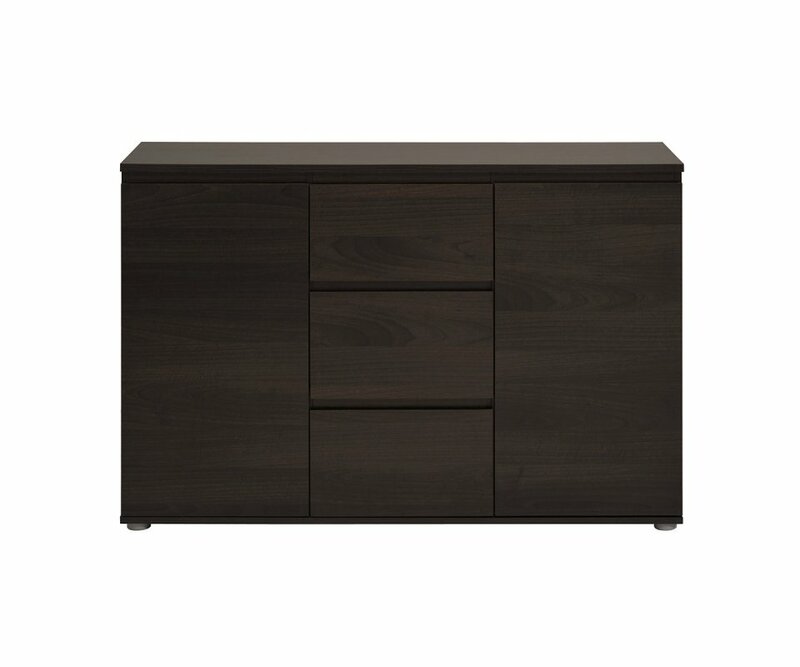 The Neo Sideboard is manufactured from top-grade particleboard that won’t bow or warp, covered with durable veneer finish that resists scratches, chips, stains and damage from water rings. 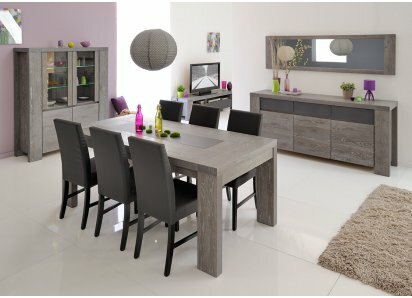 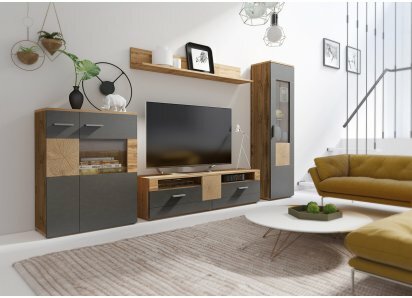 The sideboard is available in a choice of 4 finishes: Light Acacia, Coffee, White or Silver Walnut, so that you can add it as an eclectic piece in your existing home décor, or check out the rest of the Neo furniture collection and create exactly what you need in your space! 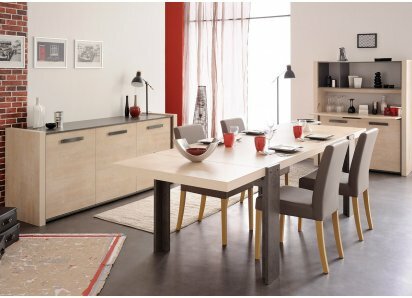 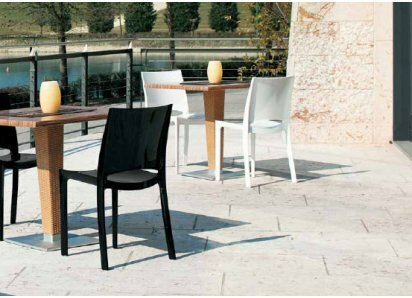 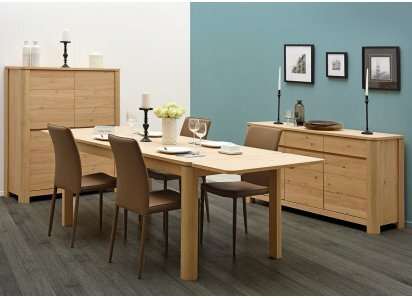 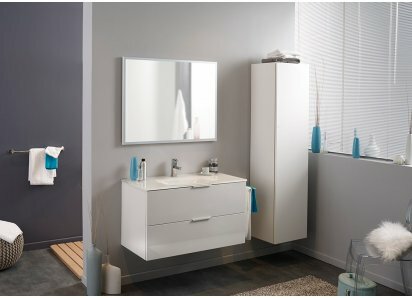 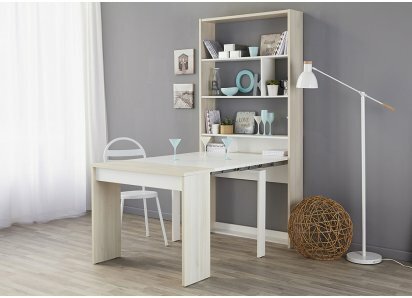 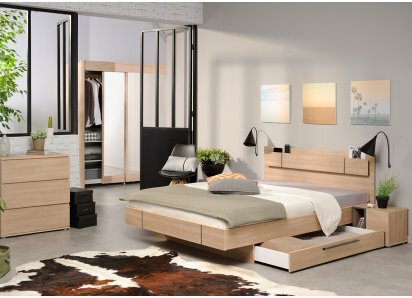 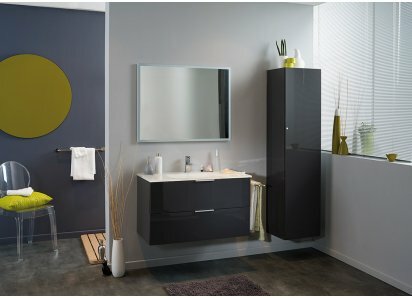 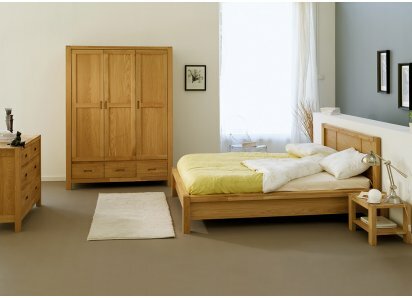 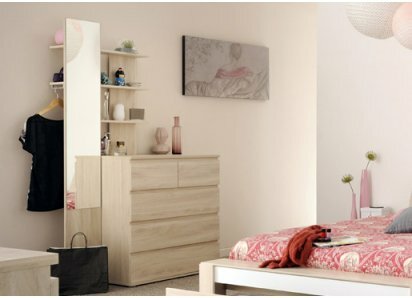 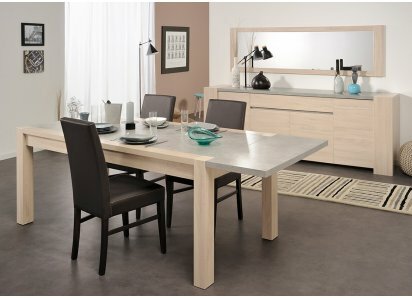 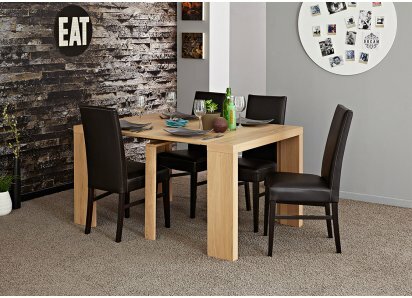 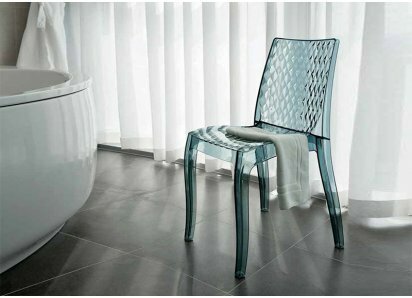 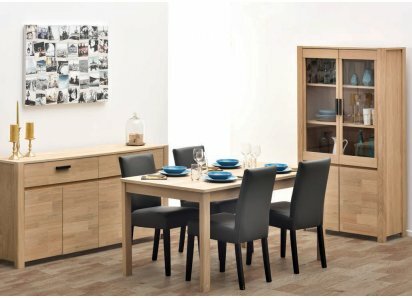 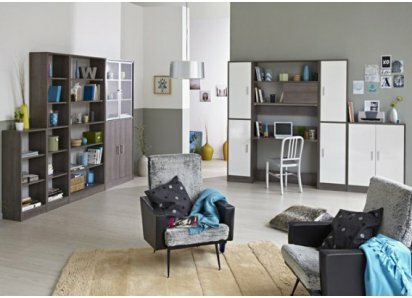 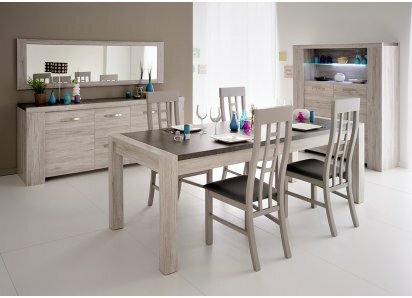 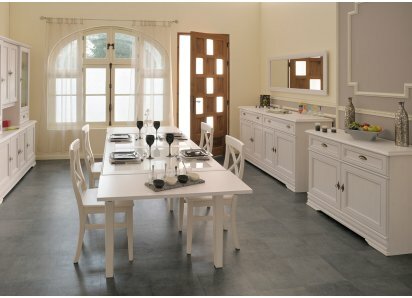 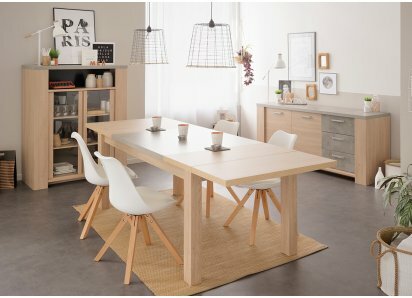 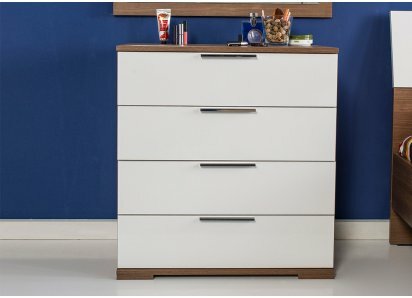 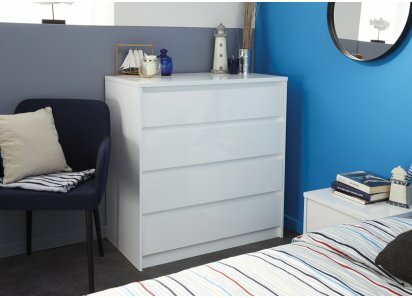 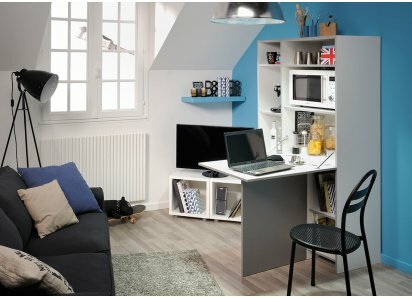 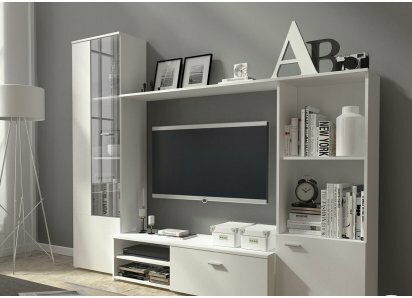 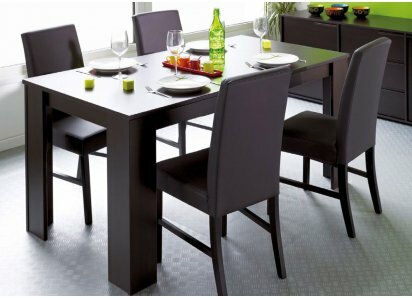 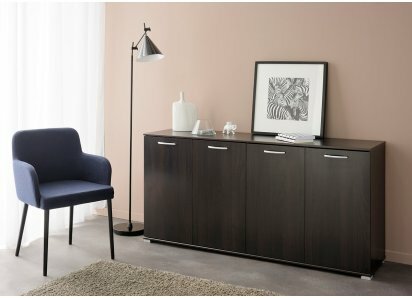 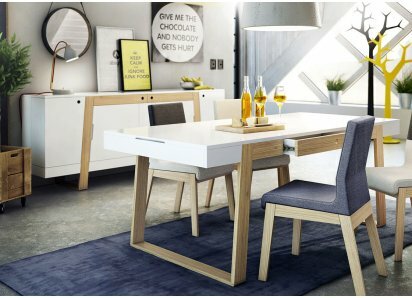 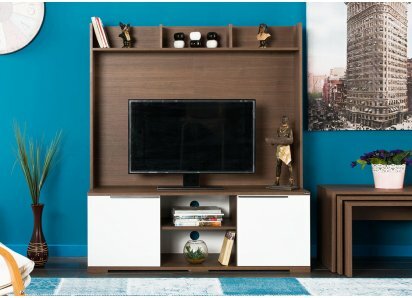 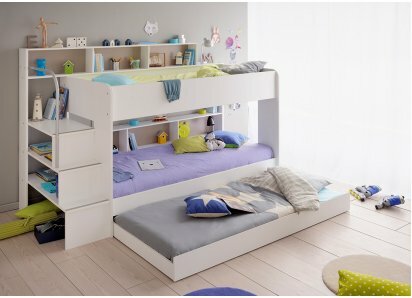 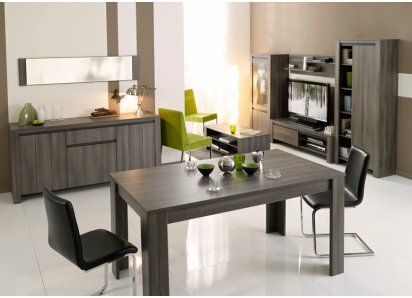 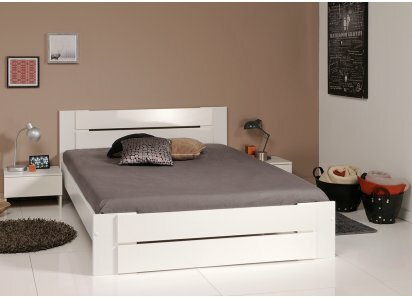 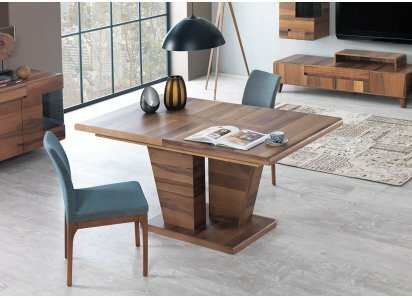 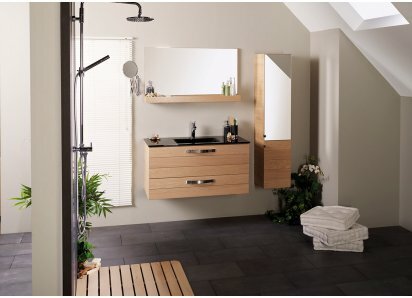 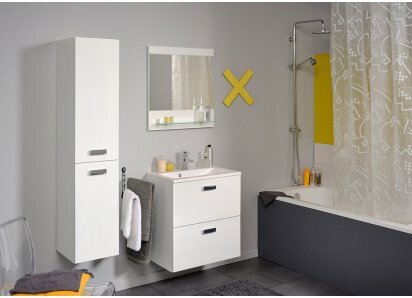 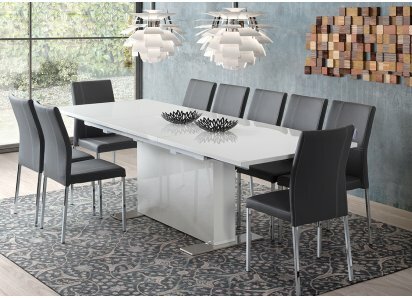 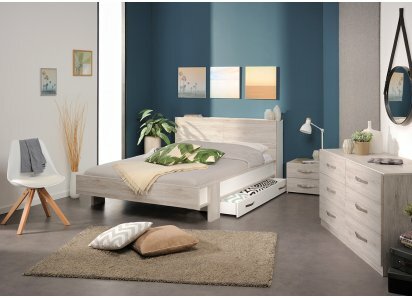 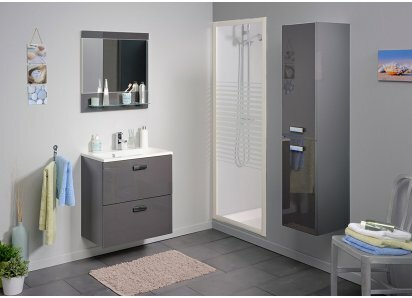 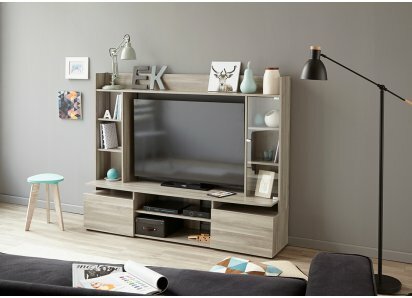 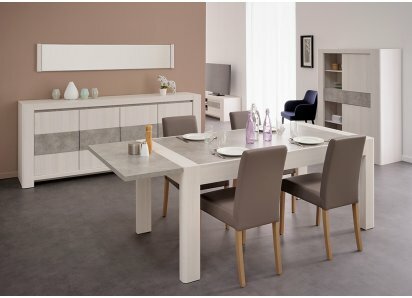 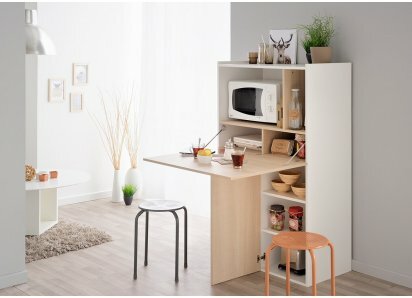 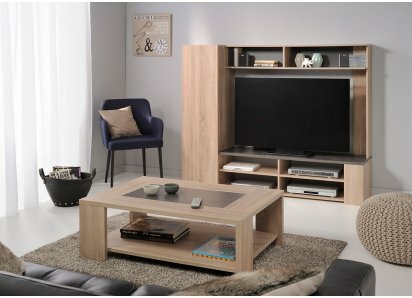 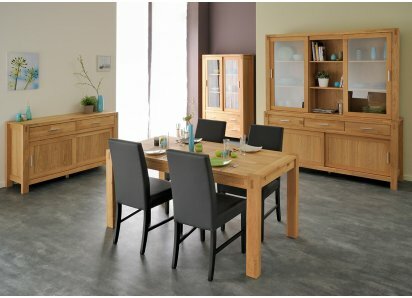 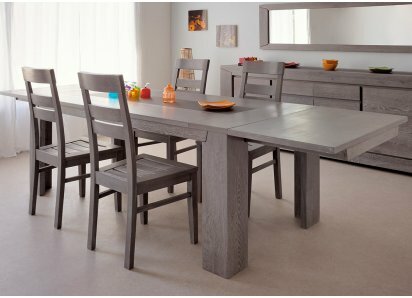 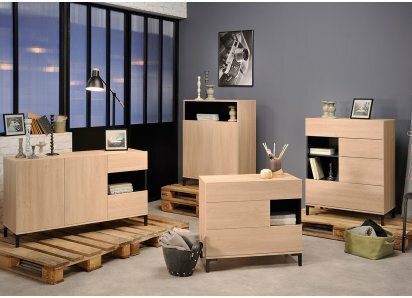 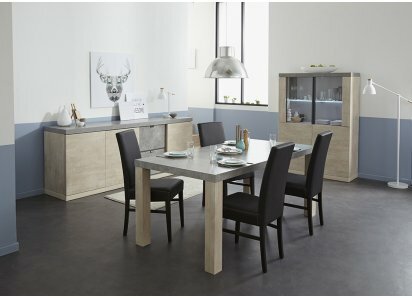 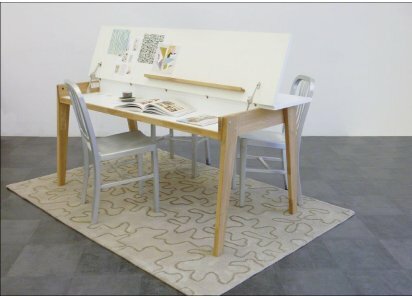 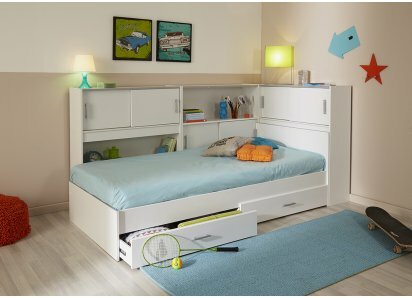 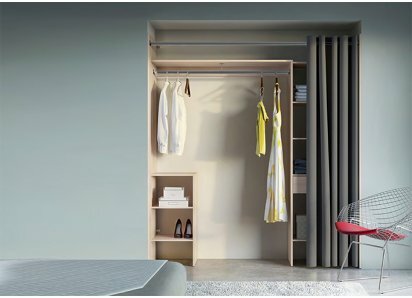 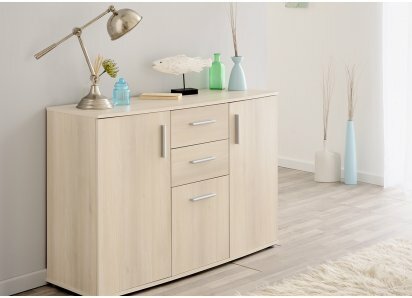 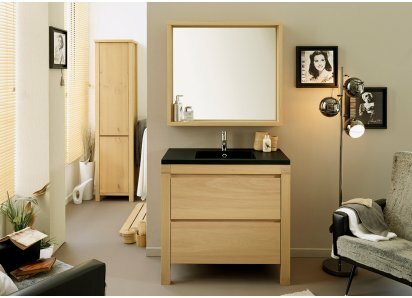 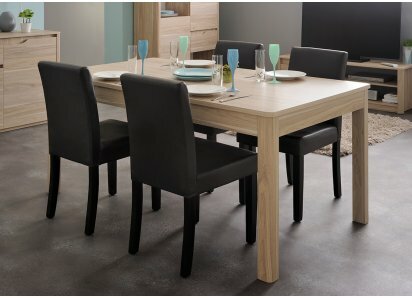 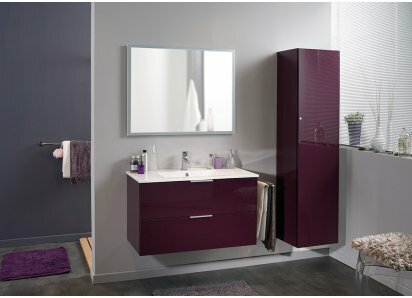 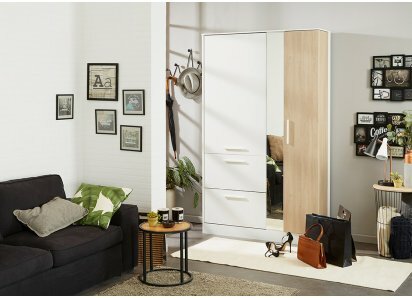 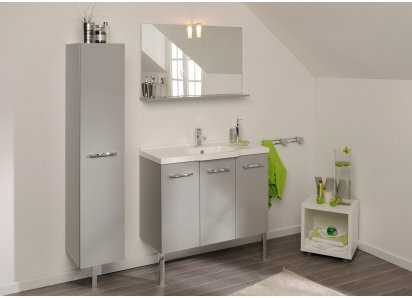 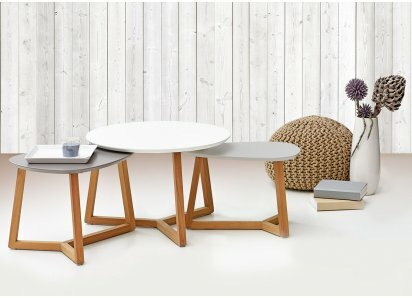 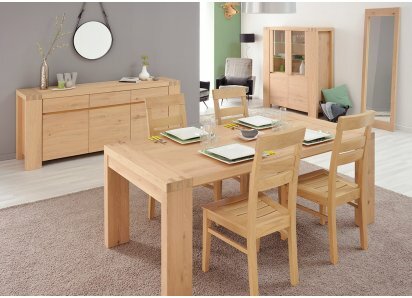 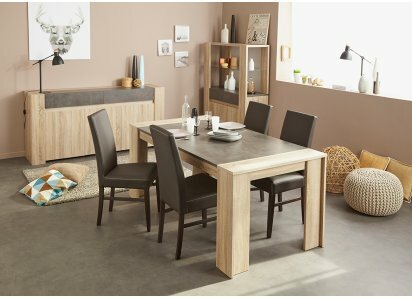 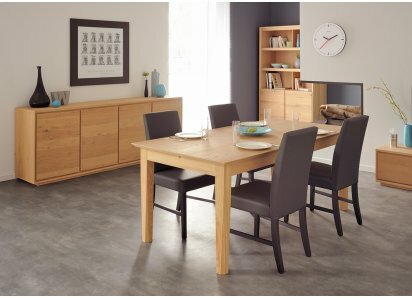 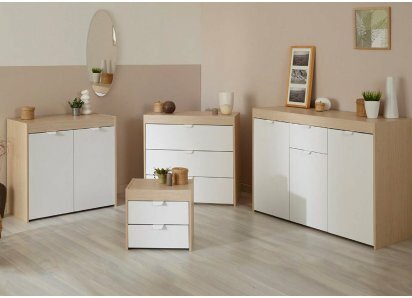 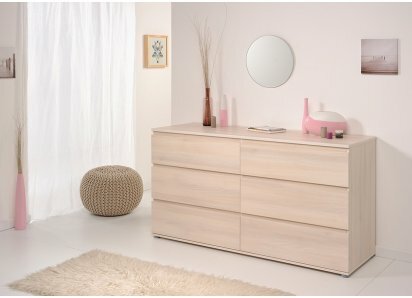 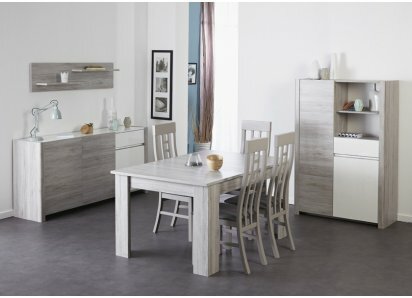 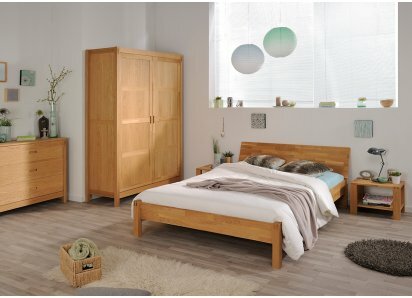 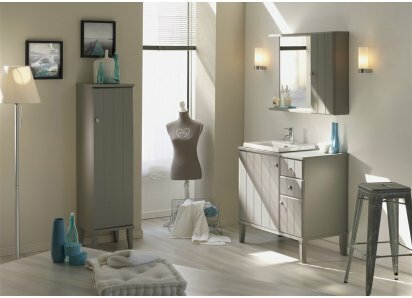 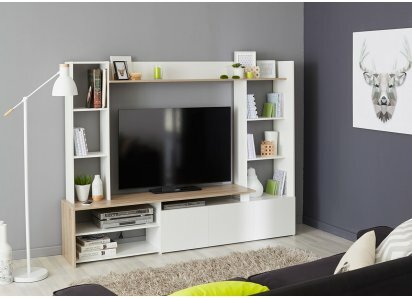 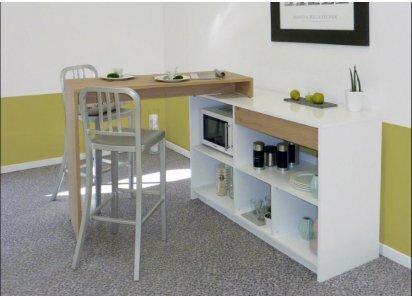 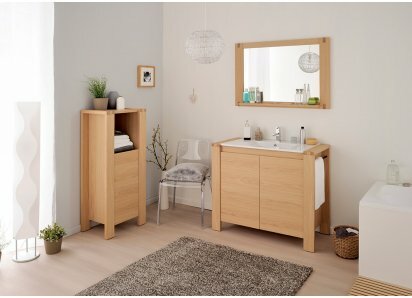 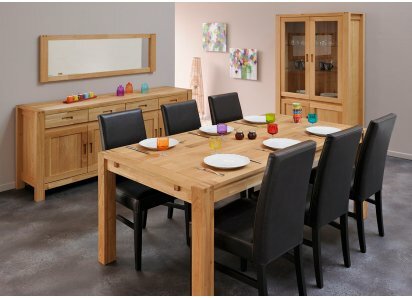 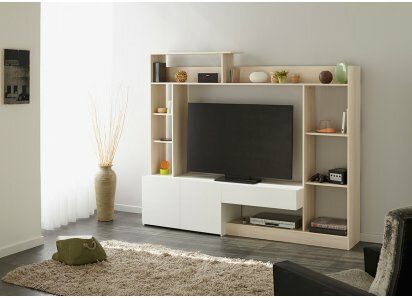 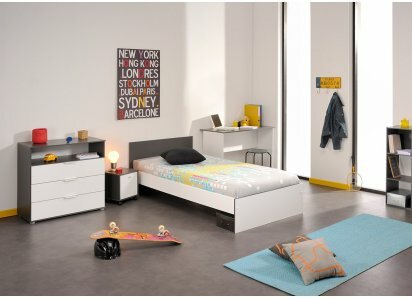 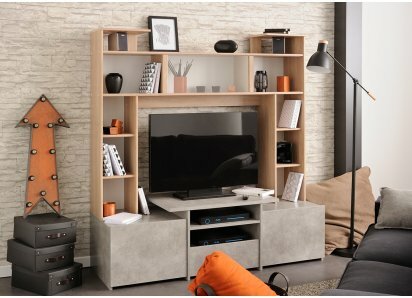 The Neo collection is made by Parisot Company of France, known for over 80 years as a quality furniture designer/manufacturer, and accredited with the Green Way award for eco-friendly wood-sourcing, manufacturing, and recycling!